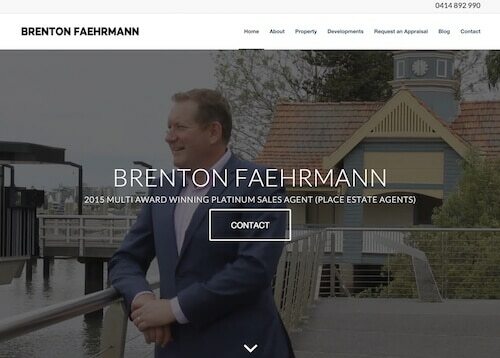 Now more than ever clients look for their agent online. 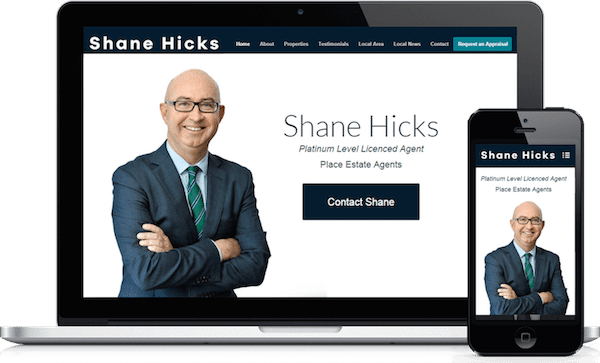 A personal website gives you the opportunity to create a great first impression or even build on a first impression that you have made in the offline world. 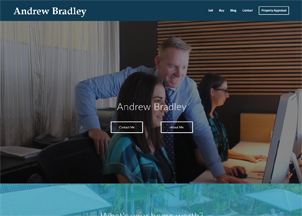 Imagine being able to tell a potential client to check out your personal website when they get home. 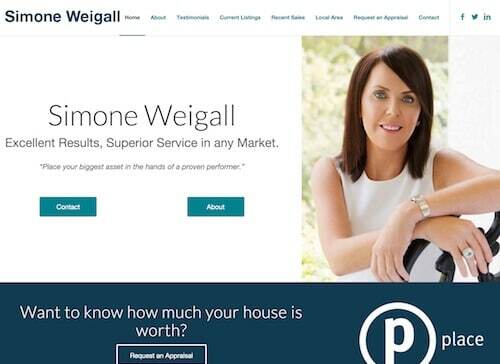 Knowing that when they do they will find a professional website that shows you know how to sell property in their area. I love my website because it has given me another way to build my brand in the local community. 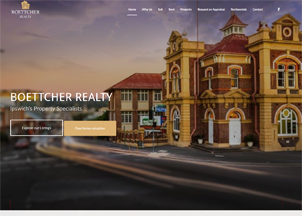 It’s mobile responsive and connects with social media witch makes it the complete package. 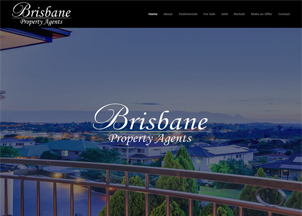 Being a relatively new agent I wanted a website to help build my brand as a professional real estate agent in the CBD and inner suburbs. 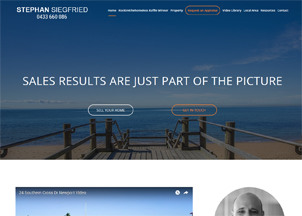 I worked with Kyran to create a website to help achieve my goals. 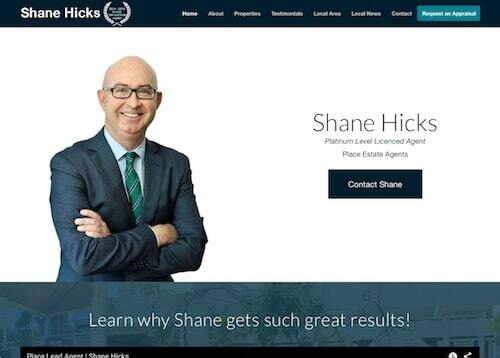 I was blown away with the end product and couldn’t recommend Personal Agent Sites any higher. On our first meeting I was immediately impressed with Kyran’s enthusiasm, skills & raw knowledge of tomorrows online mediums. 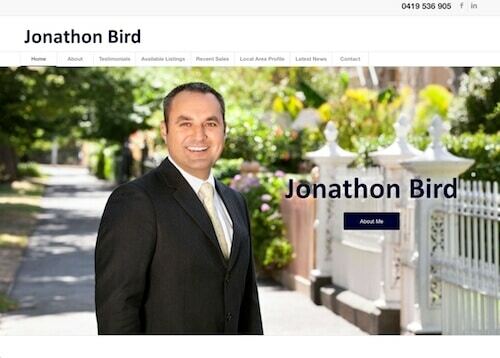 Kyran not only delivered a website above my very high expectations, BUT, it was on time and very cost effective! Rare in todays IT industry. 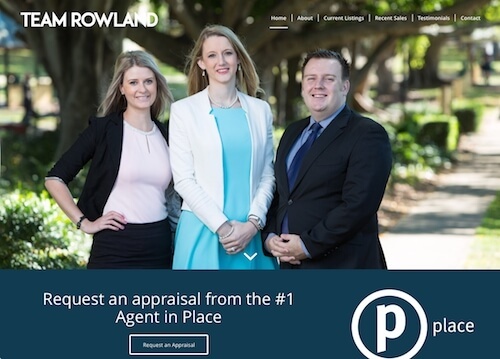 My website is the core of my strategy to become Wynnum Manly’s number one attraction agent, and already I’m reaping the rewards due to his outstanding work. The new web site looks great, I’m sure it will serve me well. I appreciate your great insights and ideas. The format of my new site flows and is much more user friendly. I have no hesitation in recommending you to other agents. Ready to expand your brand online?